"This is a landmark volume on the prophets written by serious scholars intimately familiar with the topics on which they have written. It will serve as a marvelous starting point for much classroom teaching on the prophets as well as for study, research and writing. The bibliographies are incredibly useful and up to date. The articles themselves are well-written and current on the most recent developments in scholarly opinion across the spectrum of historical-critical and theological schools. This volume, like the others in the series, is a treasure trove of good and reliable information." 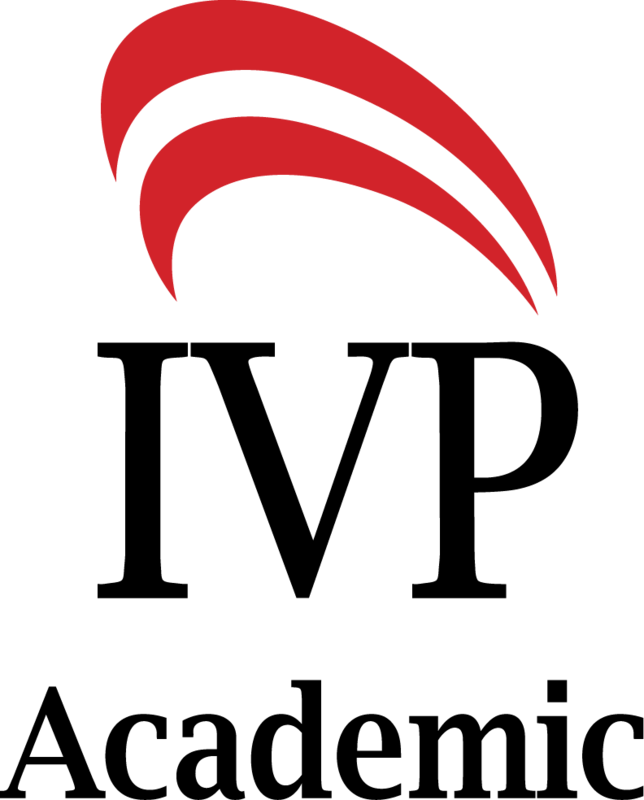 "IVP's 'Black Dictionaries' are renowned as a primary resource for serious study of the Bible. The volume on the Prophets brings the coverage of the Old Testament canon to completion. Boda and McConville have gathered an exceptional group of both senior and younger contributors who have maintained the superior quality of the articles that has characterized the previous volumes. The scope of the articles is comprehensive, their content profound. All the articles give an up-to-date description of the state of the art on a particular topic, and many make new important contributions. I highly recommend this volume for all students of the Bible, in particular students, clergy and scholars." "The Dictionary of the Old Testament: Prophets completes IVP's dictionary of the Old Testament with a rich and comprehensive volume on a part of Scripture that intrigues many people. Combining careful research with readability, this is an excellent addition to the libraries of all who wish to learn more about the Bible. Students and pastors in particular will want to make it their first point of reference when working on the prophetic books." 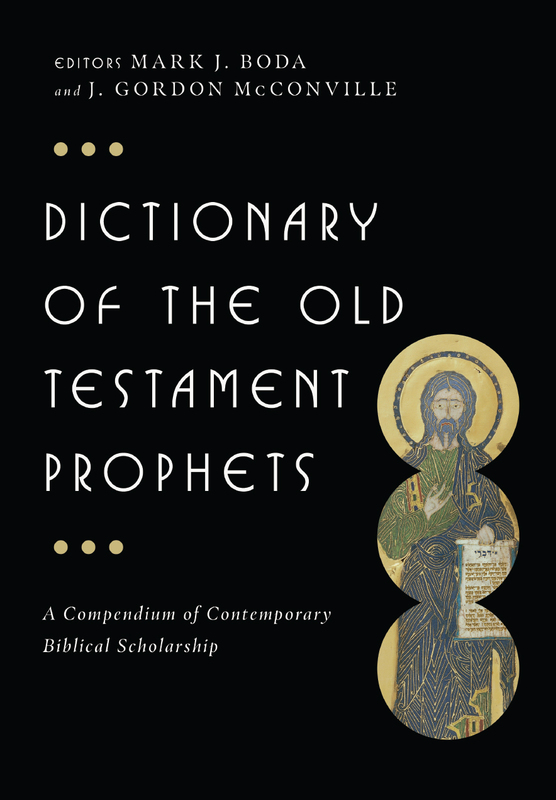 "Providing a comprehensive survey of current scholarly opinions on the prophetic books of the Old Testament, Dictionary of the Old Testament: Prophets will be an invaluable resource for both scholars and students for years to come. Drawing together a team of experts--many of whom are highly respected international scholars--Boda and McConville have produced a collection of essays that reflect the dynamic nature of academic research on the Bible today. In the ever-expanding and constantly changing field of biblical studies, this volume can be relied upon to provide a rich reservoir of relevant information in an easily accessible format." "I look forward to the publication of the Dictionary of the Old Testament: Prophets with great expectation. The series has already proven itself a wonderful resource for student and professor alike--the range of articles, updated information and high view of Scripture all make these volumes a valuable addition to my shelf. I am confident that the work done by McConville and Boda in the current volume will be the same." "The advantage of the Dictionary of the Old Testament: Prophets is focus. Attention is paid in a sustained way to the Prophets as a specific literary collection, and the reward is integration and mutual illumination across these varied witnesses. The volume deals with older questions of history, method and culture, and newer concerns with hermeneutics, canon and theological significance. History of interpretation is also provided. This up-to-date resource will prove useful both in the classroom and in the scholarly discussion." "This eighth volume in the Black Dictionary series continues to provide up-to-date, accessible scholarship in the tradition established by the prior volumes. 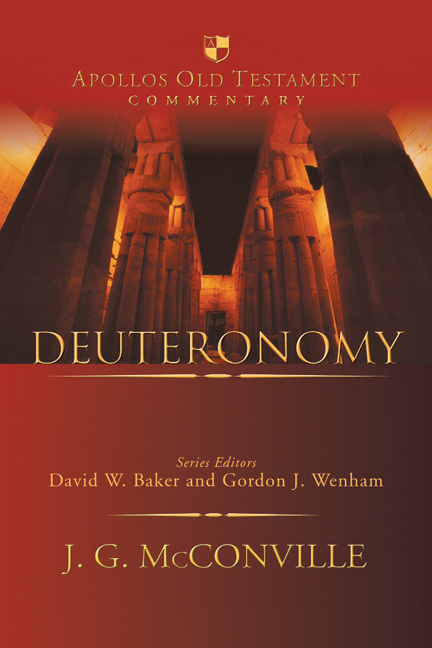 As has consistently been done in previous volumes, the editors have assembled a stellar cast of contributors to acquaint the reader with information necessary to the understanding of the prophets and the prophetic literature, as well as to the hermeneutical issues and to the conversations current in scholarship. The strength of this and the other volumes in the series is that, while they provide important introductory material, they also offer the reader a remarkable depth that allows a mature and nuanced understanding of the subject matter, thereby surpassing other dictionaries, surveys and even commentaries. Every pastor and scholar should not only add this to their library but should keep it ready to hand for constant use." "Libraries with significant clientele interested in theological studies will definitely want this work; the previous volumes are highly regarded among scholars in the relevant disciplines." "The immense value that any of the volumes in the Black Dictionary series hold to those engaged in critical study of the Bible is certainly reflected in the current offering, and in instances of repeated articles from previous volumes, one of course will find the most up to date research and references. 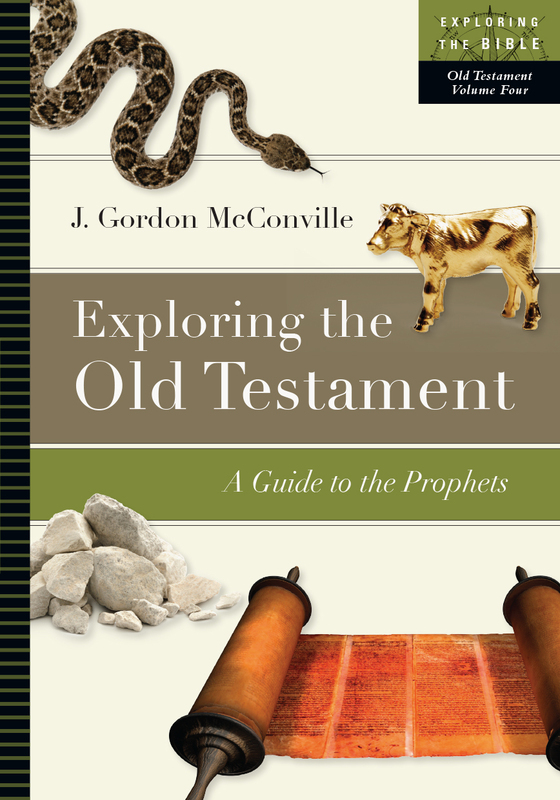 Boda and McConville have done a marvelous service to the ever-changing and expanding field of study in the OT, and the Dictionary of the Old Testament: Prophets belongs on the shelves of libraries and studies of anyone engaged in the area." "DOTP is an excellent resource for the study of the prophetic literature. . . . Preachers as well as scholars who read DOTP will grow in exegetical and theological awareness." "The DOTP presents an up to date, reliable, scholarly introduction to issues of relevance for those interested in studying the prophetic books. It contributes a range of perspectives and a precision of focus that make it a valuable asset to personal or professional study." "The dictionary is remarkably comprehensive and up-to-date and should provide a source of reference for many years. It is a book that is to be heartily recommended." 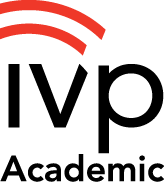 "The IVP Dictionary of the Old Testament: Prophets is an excellent reference tool and, along with the rest of the Black Dictionary series, belongs on the shelf of every serious student of the Bible." ". . . the articles are thoroughly researched, well-organized, and clearly written. . . . The bibliographies following the articles on the major prophets should be especially useful to researchers, biblical scholars, and informed laypeople. Recommended." 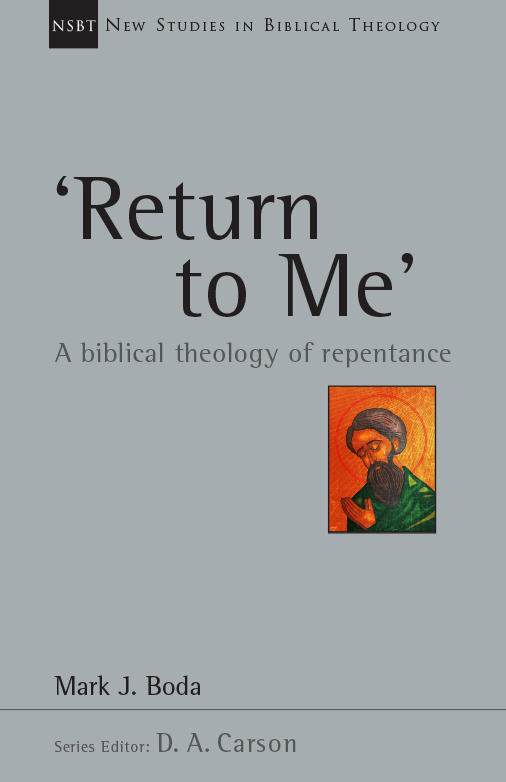 "I highly recommend this volume, along with the other three, as providing some of the best starting points as summaries for the various issues and Old Testament Theology topics on the books of the prophets." 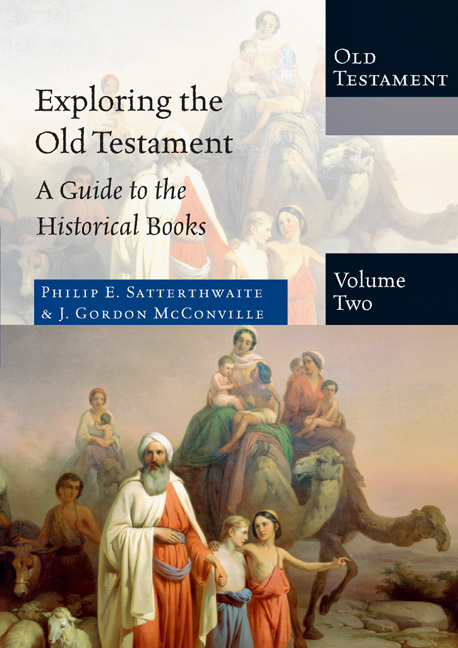 "I warmly recommend the Dictionary of the Old Testament: Prophets to all serious students of the prophetic literature. 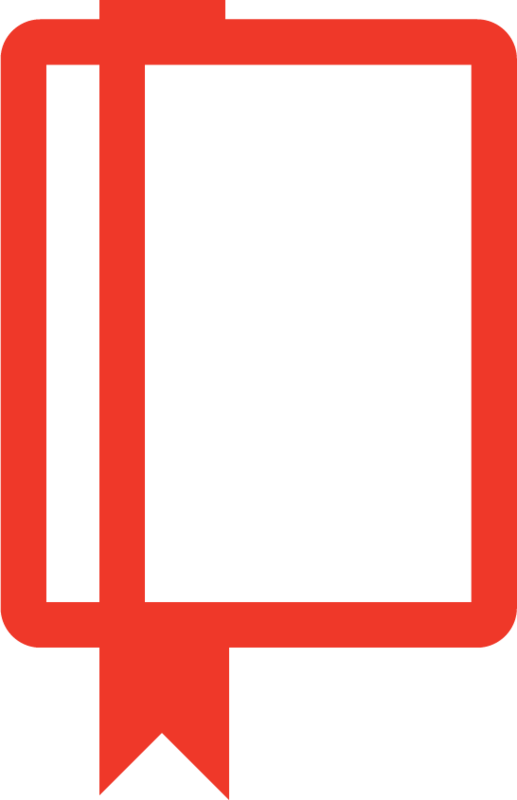 This dictionary is amazingly rich and resourceful, combining large quantity with high quality, advanced research with accessibility and readability."